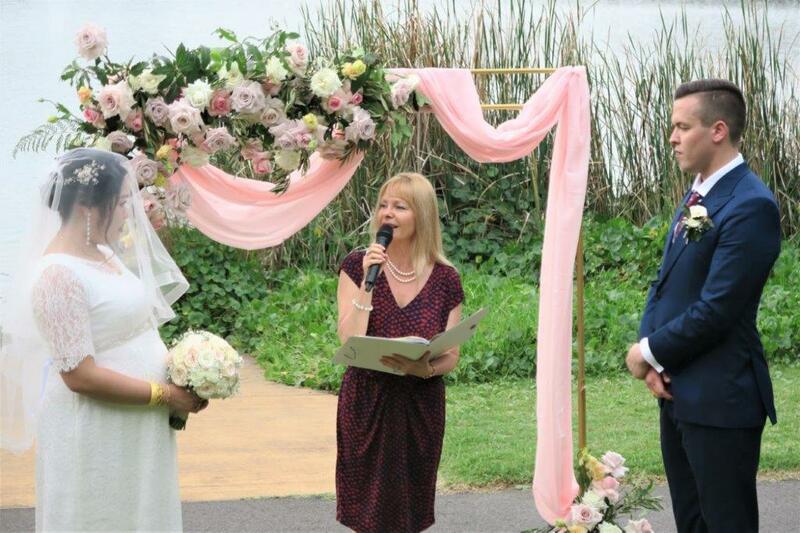 Northern Beaches Celebrant for beautiful unforgettable wedding ceremonies. 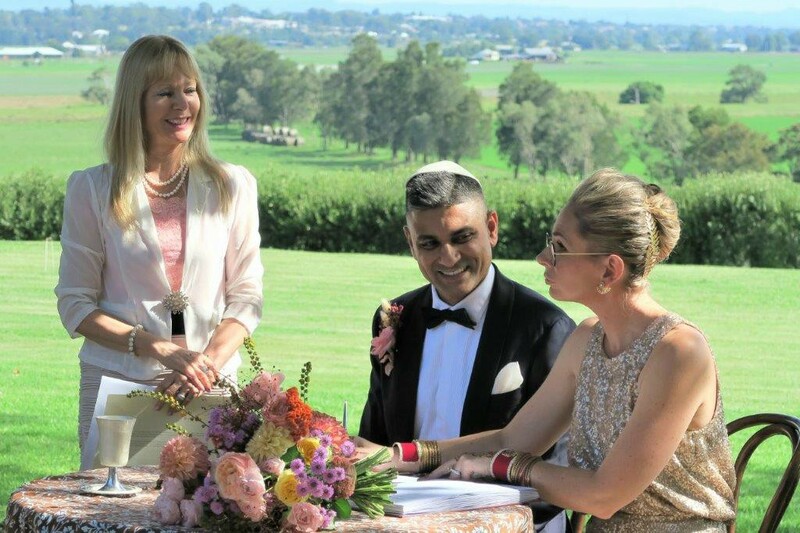 More weddings at the many amazing breathtaking wedding locations along the Northern Beaches of Sydney. 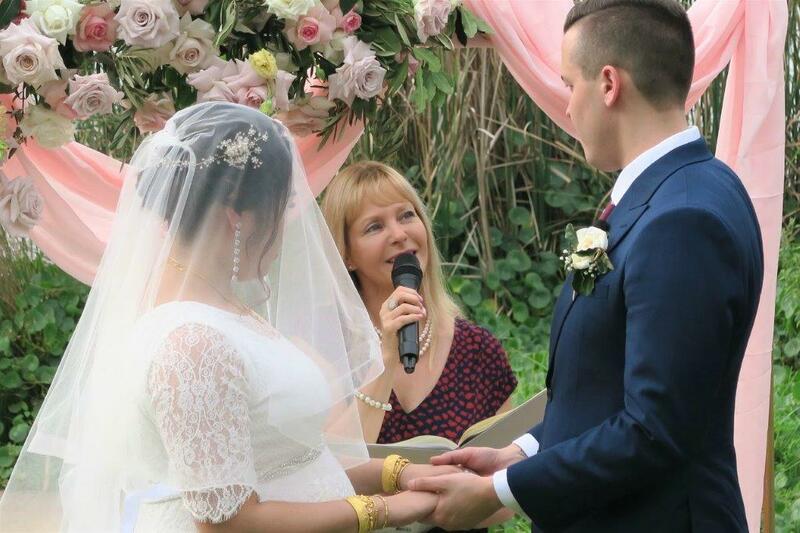 Creating together your memorable wedding ceremony. Unlimited contact with me for a relaxed stress-free journey to your wedding. It was a bit windy on the beach that afternoon at Long reef golf club in Collaroy. 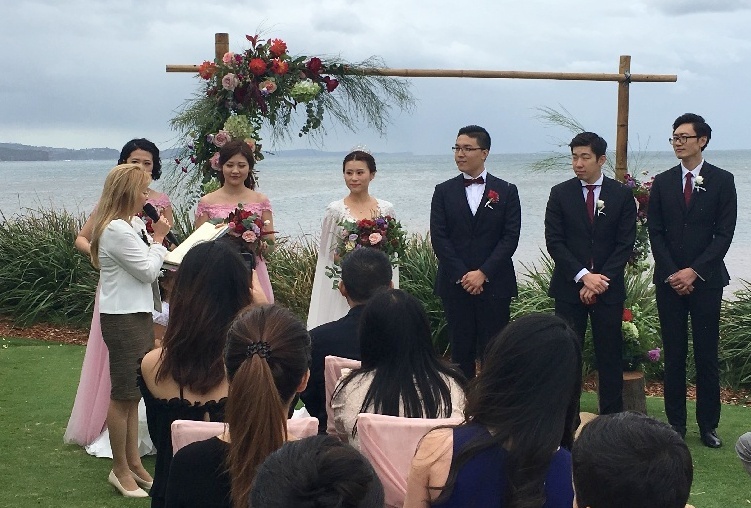 Still, we had a beautiful happy wedding ceremony in spite of the rain and the wind. The couple chose some lovely music which we played through my PA system. This can help if you choose not to hire musicians for your ceremony. I was standing with the handsome groom and his groomsmen waiting for the bride and her party. So as the saying goes- Rain or Shine – the wedding must go on. First, we had the flower girls walking down the aisle, followed by the bridesmaids and then, of course, the beautiful bride. 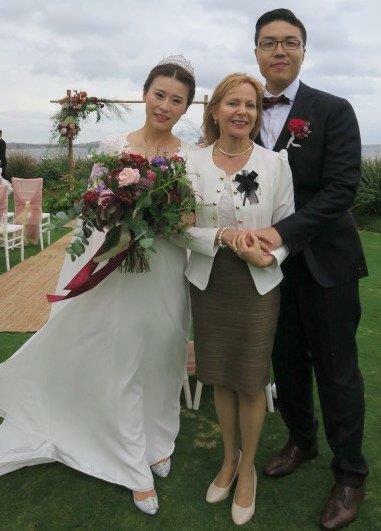 Family and friends came from all over Sydney and some guests even flew in from China. It was an extremely exciting time for the couple. 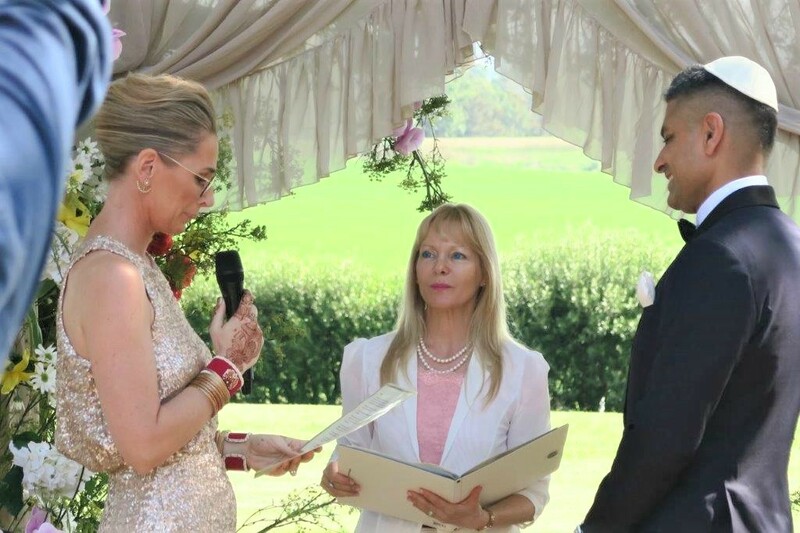 As required by law first the couple had to repeat after me the official vows. 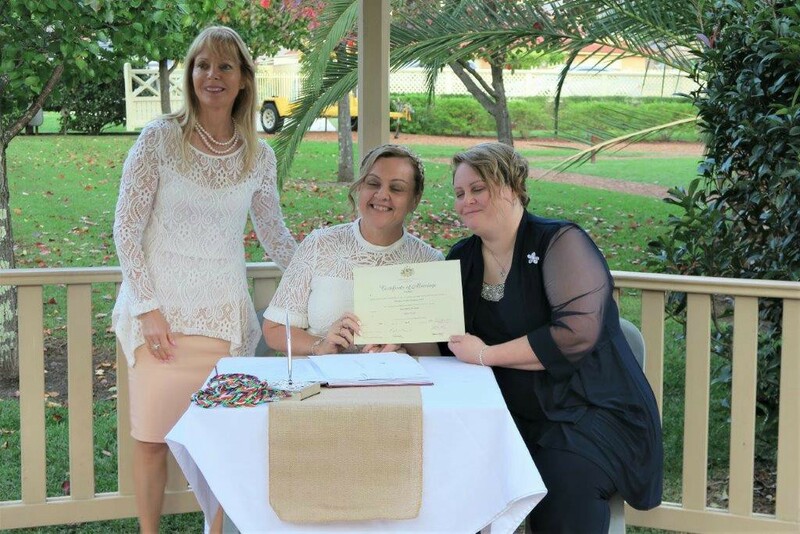 The legal vows were then followed by their own vows which I had them printed out in advance on cue cards ready for the couple. 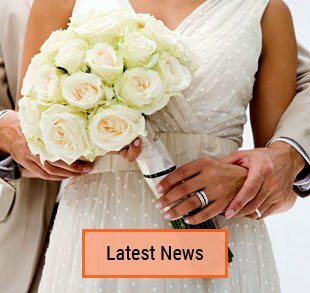 Contact me any time so we can start to plan and organize your very special wedding ceremony. 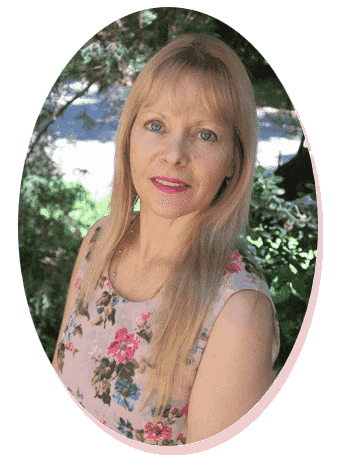 This entry was posted in Marriage celebrant, Sydney Celebrant, Weddings and tagged Celebrant Sydney, Celebrants, Experienced Celebrant, Marriage Celebrant, Sydney Celebrant, Sydney Marriage Celebrant, Wedding, Wedding Celebrant, Weddings.